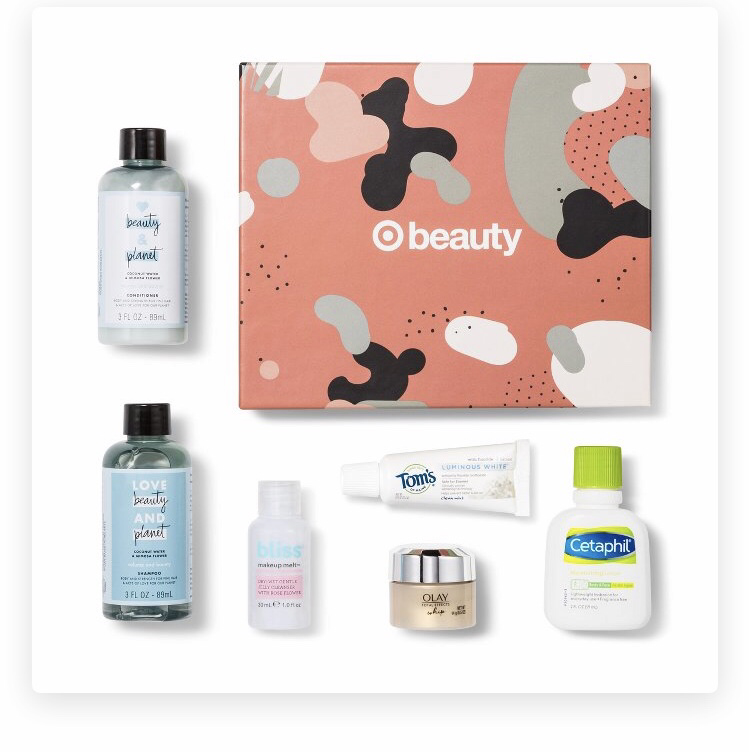 Target releases at least one Beauty Box Per month. At times there are multiple boxes released. This month there are two boxes. 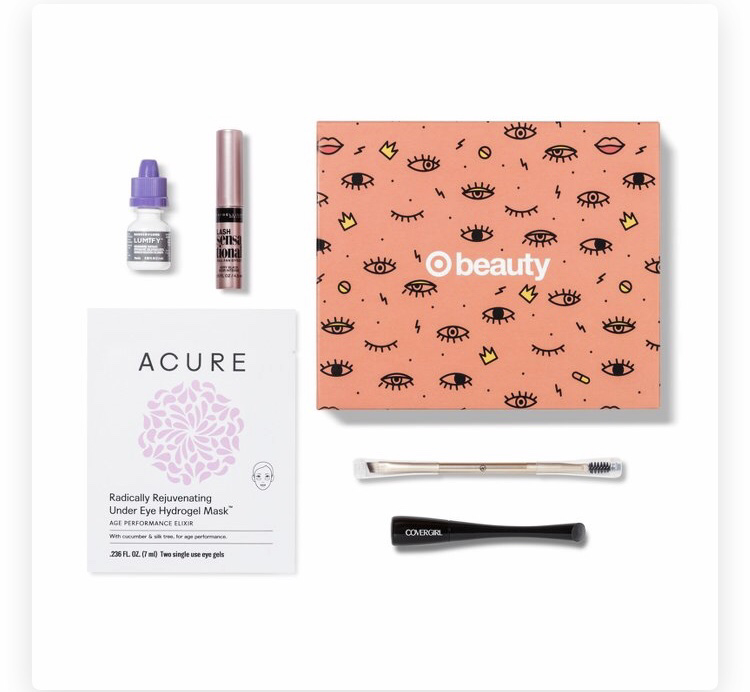 The October 2018 Beauty Box and The October 2018 Beauty - Eye Box. Which box or boxes are you going to get?